... for Remarkable Results in Real Estate! Exquisite, pristine and elegant describe this well-designed horse farm, located in the heart of Southern Pines’ ”Horse Country”! 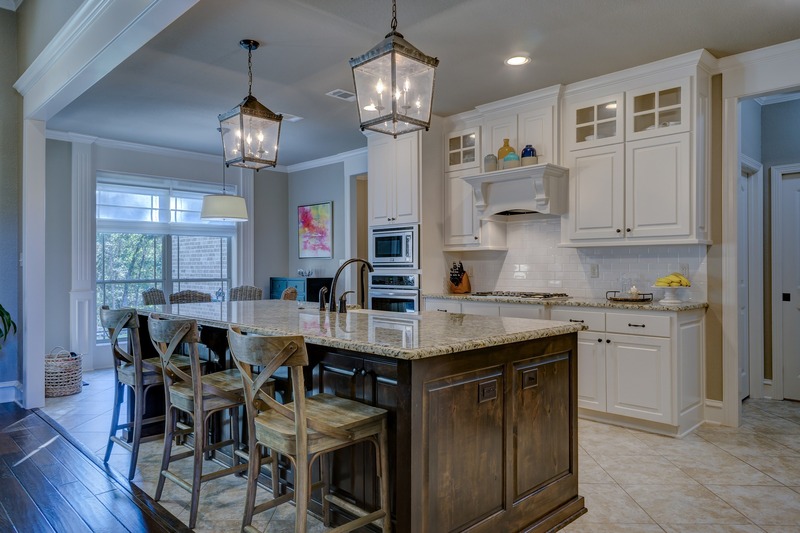 Excellence is the rule not the exception throughout this ”one of a kind” family retreat. The open floor plan and over-sized windows allow for panoramic views of the magnificent landscaping, gardens and surrounding pastures. Ready to find your dream home? 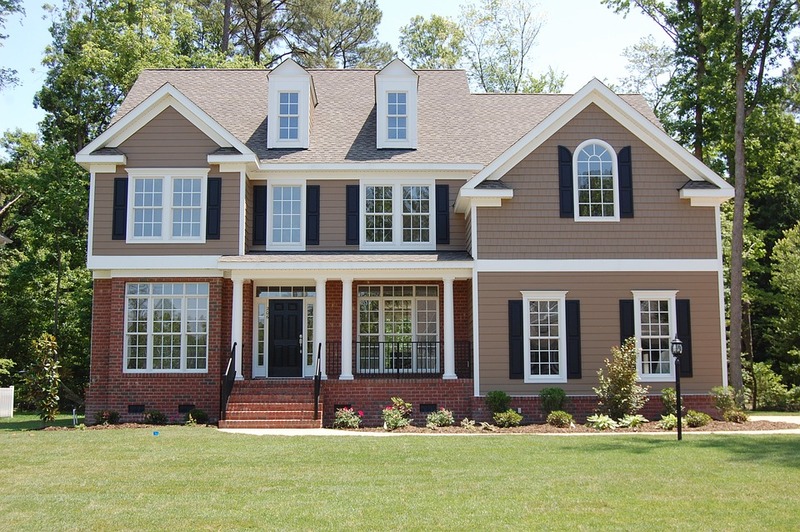 Have a home to sell? Let's get started today. Moore County, NC and the surrounding area is home to many different communities, each with their own unique personality. 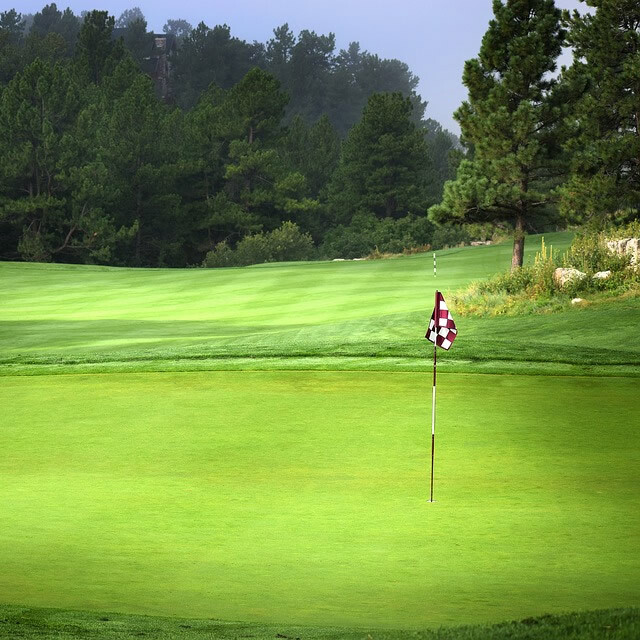 There's truly something for everyone here in our area, from world-class golf to beautiful horse farms, shopping, and many attractions and amenities. While Pinehurst, NC is best known for its world-renowned golf courses and country clubs, there are a wealth of things to enjoy in the area. 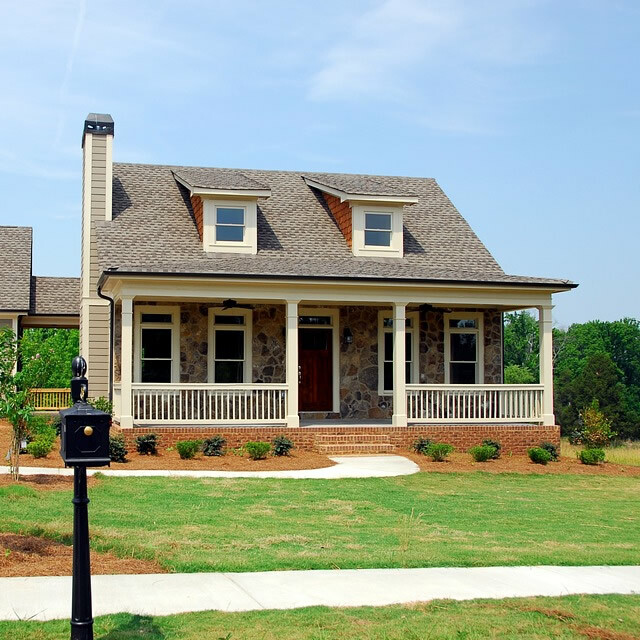 From the New England charm of the village center to its many spas, resorts, parks, and shopping opportunities, Pinehurst is more than a destination, it's a great place to buy a home. 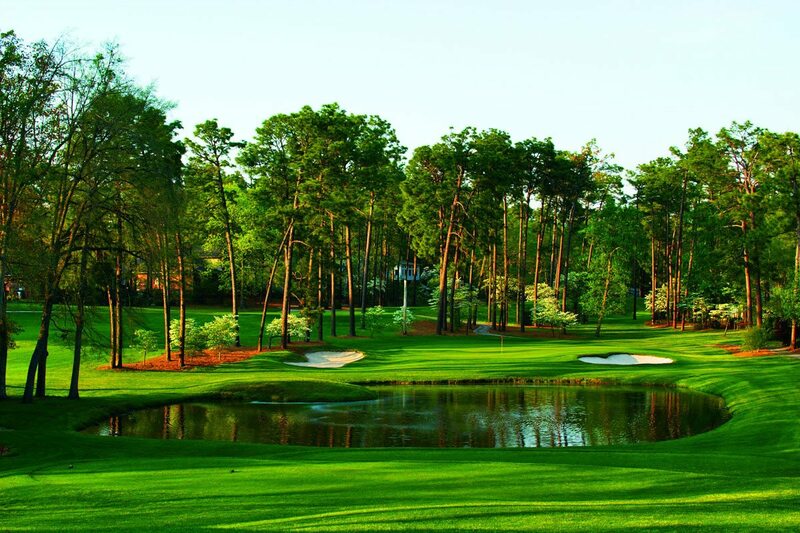 Buying real estate in Southern Pines and Pinehurst in Moore County, NC is one way to share your "home" within range of some of the top golf courses and country clubs in the world, making the perfect place for golf lovers of all abilities. Whether you want to live right on the links or central to multiple courses, you'll be in the right spot. 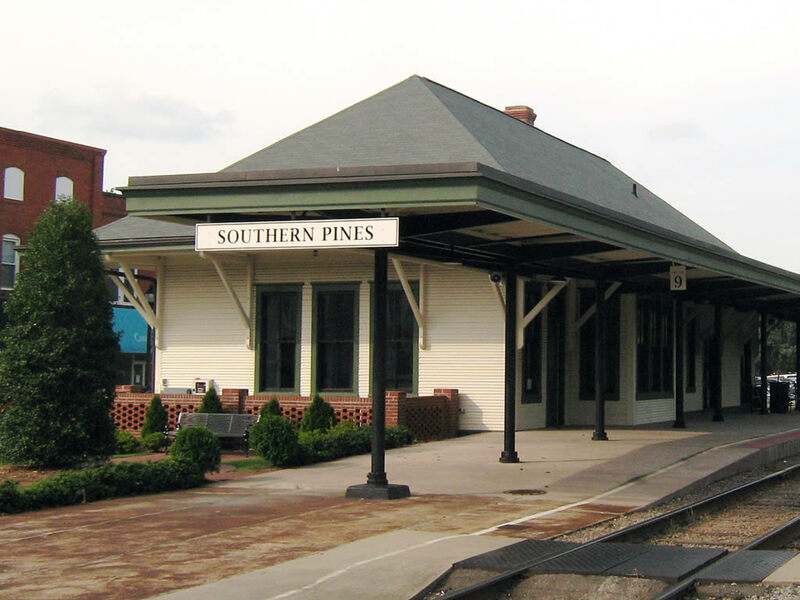 Southern Pines, NC boasts a unique personality all its own, combining the best of Southern hospitality with the sophistication of small-town New England. 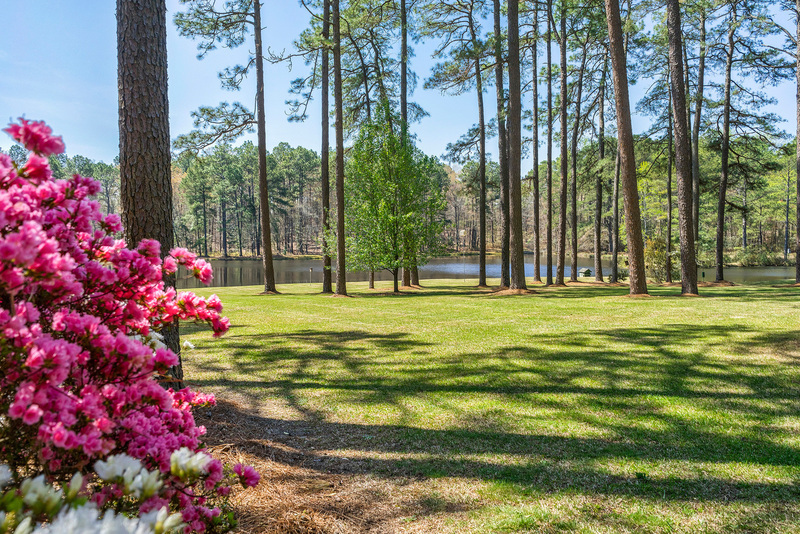 Buying a home in Southern Pines means you will be proximate to excellent shopping and restaurants within one of the most vibrant, active communities around. 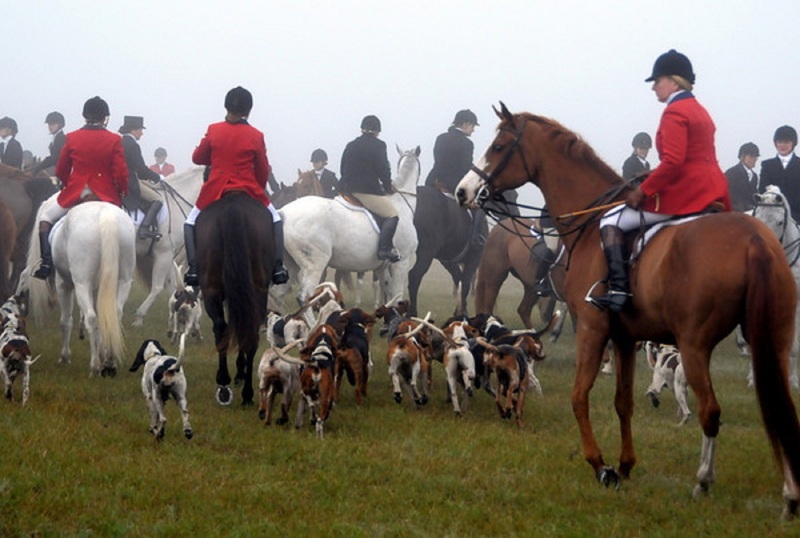 Moore County, NC and the surrounding areas are home to a large and distinguished community of horsemen and horse enthusiasts. 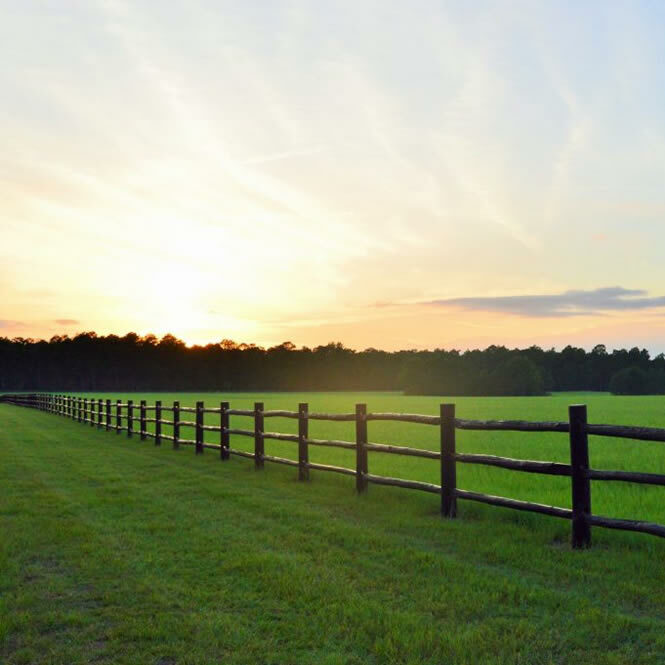 The region's many horse farms and wealth of trails make it the perfect home for casual and committed equestrians and horse lovers alike. 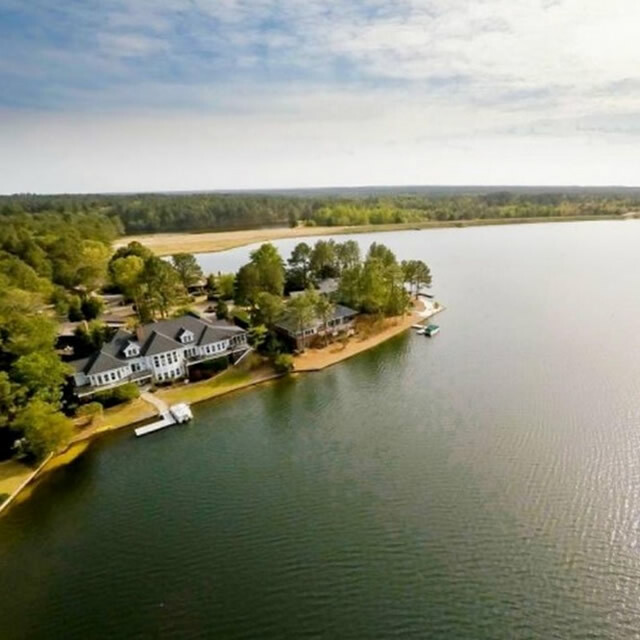 Moore County is just a short commute from Fort Bragg, Pope Air Force Base, and Camp Mackall, making it the perfect place to escape the on-base lifestyle and raise a family. 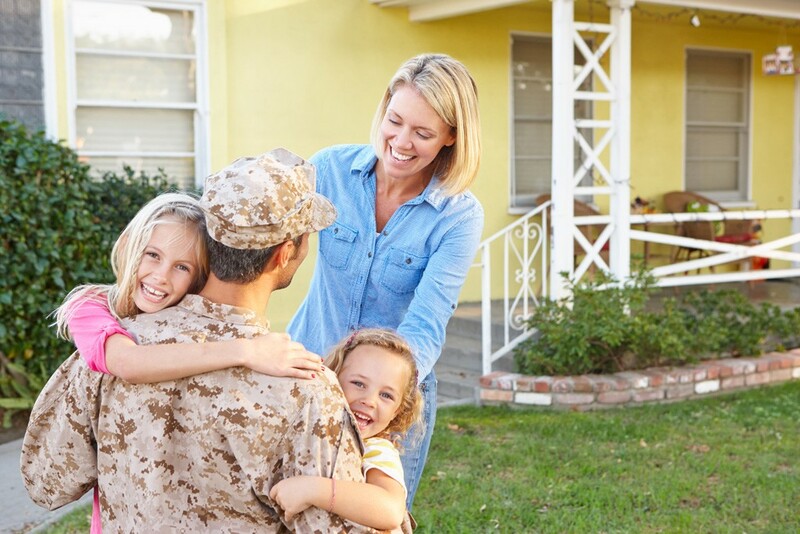 DeSell is a Certified Military Residential Specialist, helping members of the military find their perfect Moore County home. 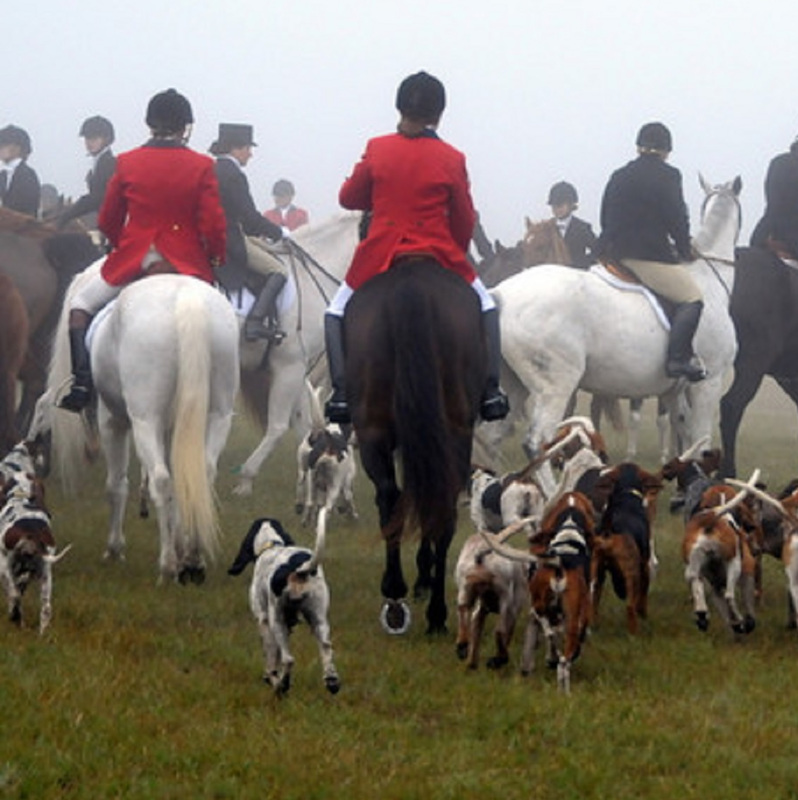 The many communities in and around Moore County, NC, including Aberdeen, Cameron, Carthage, Whispering Pines, and others, each have their own unique personalities and appeal. 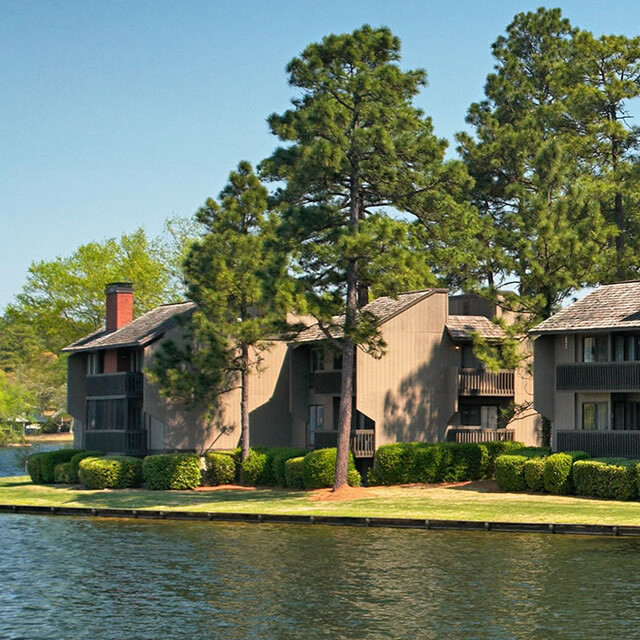 Discover all of the things that make the areas in and around Moore County a great place to live.